The Patiala House Court was estalished in the year 1977, and is situated in the Palace of erstwhile Maharaja of Patiala near India Gate. 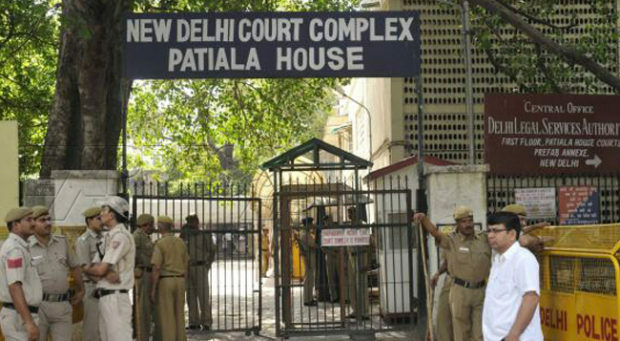 Currently, the Patiala House Family Court has jurisdiction over areas in the New Delhi district. Although the Patiala House Family Court is a part of the Patiala House District Courts as a whole, but its Courtroom is situated in a separate building which is technically a part of the Ministry of External Affairs, CPV Division building on Tilak Marg Road. A person can reach the Family Court either by entering from India Gate Circle and/or Purana Quila Road and by going through the main District Court building, or through the Family Court’s main entrance which is located on Tilak Marg Road. There is decent amount of parking available on both India Gate Circle and Purana Quila Road, however there is no parking on the Tilak Marg Road. * This information was last updated on 17/05/2017 and is liable to change as per further notifications.